When I was a kid, the vast majority of the holidays we went on were of the camping variety. The south of England is pretty packed with family-friendly places to camp and on years that we couldn’t afford a big holiday, we’d still get taken for the odd night camping here and there, which felt like such an adventure. Unless you’re camping on a site with great facilities, campfire cooking can take some thought and preparation – it’s unlikely you’ll have refrigeration beyond a cool box (which doesn’t stay cold forever) so finding food which won’t perish without a fridge is essential. You'll know it's cooked when you give the burrito a squeeze and it feels squishy inside! This is honestly the sweetest, most indulgent thing I’ve eaten in months and it was SO worth it! 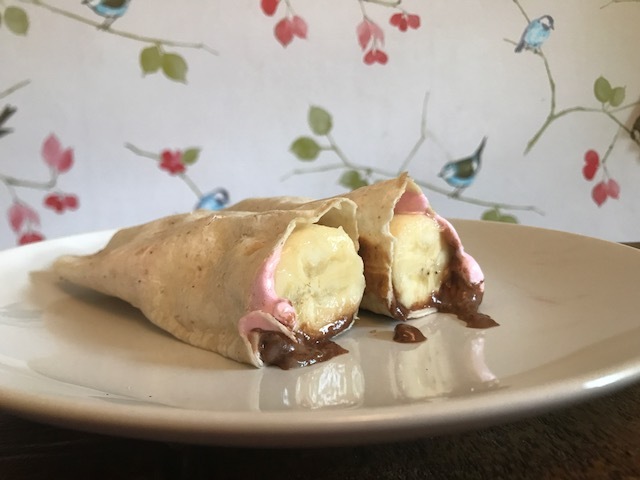 It’s the perfect dish to top off a whole day of camping and will definitely help you to drift off into a cosy slumber when you crawl into your tent at bedtime. And don’t worry about all of the calories, because you’re bound to burn it off with all of the walking/tent erecting/other activities you’ll do whilst on your camping trip! This recipe can also just as easily be made a home on the hob, so don’t feel like you have to wait to make it! Do you have a favourite camping recipe? Do leave me a comment below as I’d love to hear all about it. It’s always a good idea to provide variety for your family, particularly when it comes to holidays. As they say, travel broadens the mind – and getting your kids off to an early start in that respect is a great idea. That adage applies equally well whether you intend to holiday at home or abroad. But at home, there are particular favourite holidays which really work wonders with the whole family. Camping is one of the most popular choices for many families – and it’s not hard to figure out why. Provided that you are graced with some decent weather, camping can really be a memorable experience. For families in particular, it can do wonders for bringing everyone together. However, if you want it to be a successful holiday, then you need to prepare. Preparation is the key to success in everything, family holidays included. Read on now to find out some top tips for being as prepared as possible for your camping holiday. As with anything, it is a really good idea to have the right equipment for the job. This ensures that you don’t come upon many nasty surprises later on. You can’t prepare for every eventuality possible, of course. But what you can do is prepare for most of them. And to do that, you need to get a little clever with your planning. Some of the camping gear is obvious – things such as tents and sleeping bags are a given. However, which type to get is another matter altogether – and something which is up for much debate. Ask people who go camping regularly, and they will all have different responses to give you. Ultimately, what is important is that you research the products thoroughly. The last thing you want is to find that you do not have everything you need. When it comes to buying a decent tent, space is the priority. Other qualities – like being waterproof – are more or less a given. But if you do not have enough space for all the family, it is a recipe for disaster. It doesn’t matter how close-knit a family you are, in close quarters things can get tense. So treat yourself to a tent which is slightly too large. You may well be glad that you did. You can, of course, just go where the wind takes you and see what happens. There is something exciting about this, and much to be gained from it. However, when you are taking the whole family camping, it might not be the best idea. With a whole family event, it is probably best to plan it out in as much detail as possible. In all likelihood, this will save a great deal of trouble for everyone involved. There is really only a limited amount that you need to plan – but make sure you do, and you’ll save yourself a headache. The most important thing is to plan the route there and home. Don’t forget the second part – many people do, and it makes getting home that much more stressful. That’s the last thing you want after a nice holiday with the family. Speaking of being on the road, it is probably a good idea to check your car beforehand. This is especially important if you are going on a long journey. 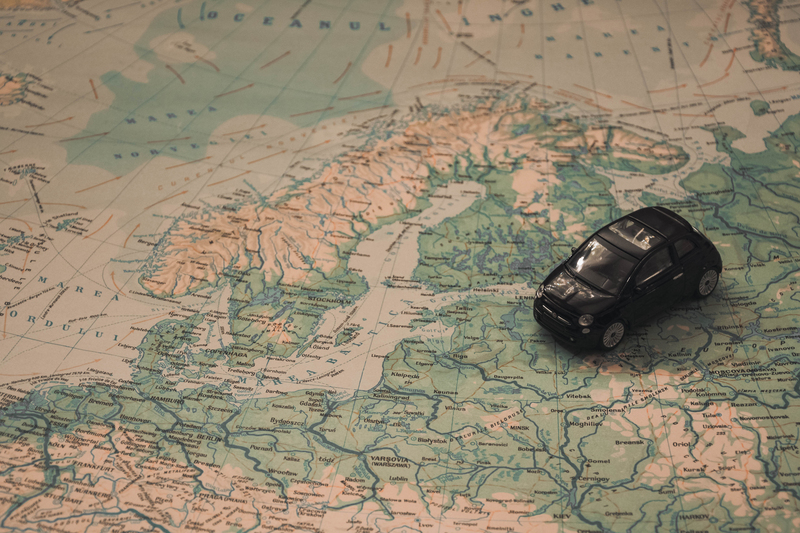 For example, if you will be going to the other end of the country, then it is best to take a lot of care with your car. This is important for a number of reasons. The most important – and most obvious – is that you need to take care of your family. The last thing you want is for there to be a road accident or something of that nature. Even just breaking down can be a real nightmare; best to avoid it altogether. Check the oil and water levels, and top them up if necessary. You do not want your engine to burn out when you are halfway to the campsite. While you’re at it, check your Bridgestone tyres to see if they need any more pressure. At the same time, check the tread. If they have worn down, consider replacing the tyres. 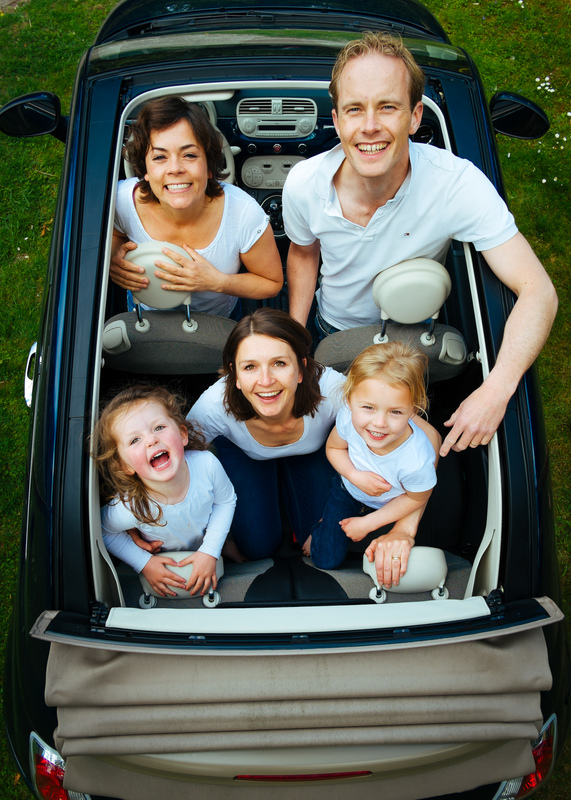 Finally, remember that going away with your family can be a big event. For that reason, it is probably worth doing a test run first. This can be as simple as going to a local campsite and staying for one night. Or you could just have a night in the garden. Testing it out in this way is a great way to iron out any kinks – while having fun with the family!